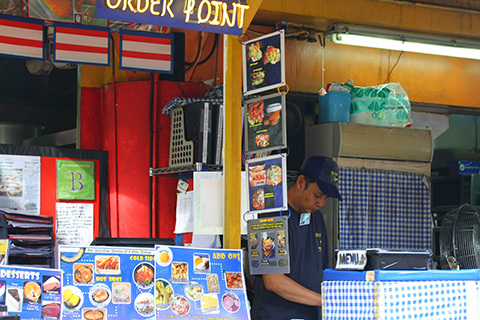 Their Orchard Youth Park outlet is part of an open air grouping of several hawker stalls. And let’s not forget their most infamous burger – the U-CRAZY-WHAT! 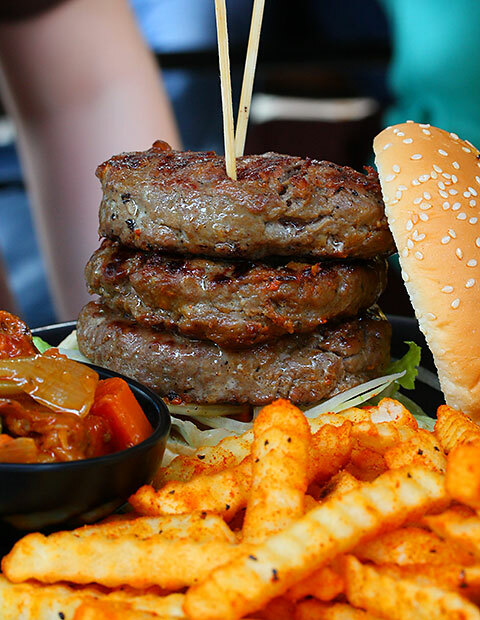 This was originally a joke which eventually stayed on the menu, because they thought you had to be crazy to eat three 135 gram patties on 1 burger! But Singaporeans are so crazy about food that enough people ordered and ate this until it became one of Botak Jones’s signature dishes! But of course the single patty Botak Burger is pretty good as well. 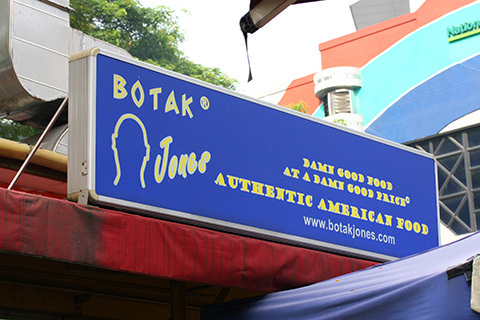 11 Responses to "Botak Jones – Damn good food at a damn good price?" Yah! Totally agree. It’s so juicy and tasty 😀 Actually the breast meat at Nando’s is pretty good also! Haha I’d say eating at Botak Jones is a guilty pleasure. 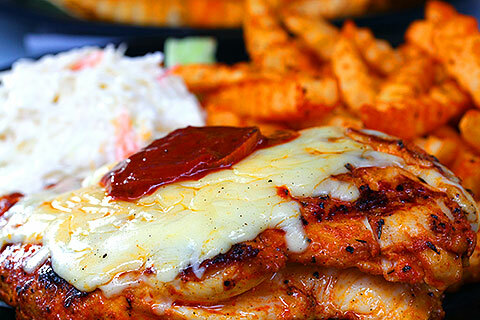 I really still love their Botak Burger and Cajun Chicken but I think the rest of their dishes have dropped a lot in standard. Hahaha so did you go to Botak Jones in the end? Haha I’ve never been to AMK one, only Clementi and Orchard outlets. Hope you enjoy the food!